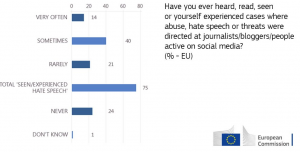 The results of the 2016 Eurobarometer survey on “Media pluralism and independence” published today (17/11/16) – just in time with the EU Annual Colloqium on Fundamental rights on “Media pluralism and democracy” – show two worrying trends: a majority of EU citizens believe that the media in their countries lack independence ; and 75% of the respondents have experienced hate speech on social media. This survey aims at representing the state of media pluralism and independence across the European Union. 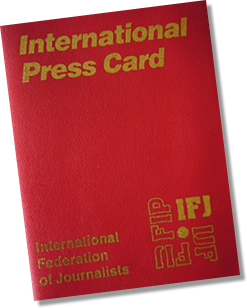 The results highlight that, according to the Europeans, there is much work to be done in ensuring the independence of national media – a vital cornerstone of a democratic EU. In 9 Member States, majorities agree their national media provide information free from political or commercial pressure. There is a big contrast between Northern and Southern countries: in Finland (78%), the Netherlands and Denmark (both 61%) this view is the most prominent, while respondents in Greece (12%), Spain (24%) and Cyprus (25%) are the least likely to agree. 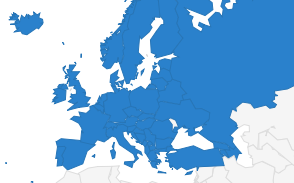 However in Finland (65%), Sweden, the Netherlands (both 55%), Denmark (54%), Germany and Slovakia (both 50%) a majority of respondents think their national public service media are free. 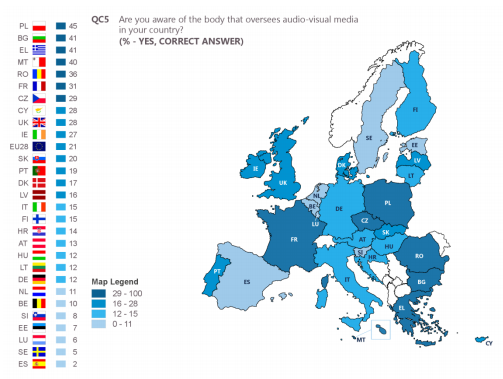 Most of respondents (69%) are not aware of the body that oversees audiovisual media in their country. 10% said they are aware but could not give the correct name of the body. Nearly 9 in 10 in Finland (88%) agree, as do more than three quarters in Sweden and Denmark (both 77%). In contrast, only 26% in Greece, 34% in France and 38% in Spain agree. 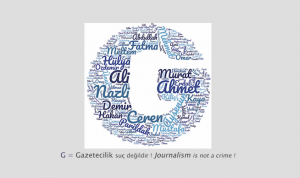 On a more positive note, 2/3 of the respondents say that national media provide a diversity of views. Moreover, radio is the most reliable media for 66% of the respondents, TV and newspaper comes next with 55% both. Far fewer respondents consider social media to be reliable (32%). Yet a slight majority (53%) follows debates on social media by reading articles on the internet or through online social networks, even though 61% never took part in these debates. 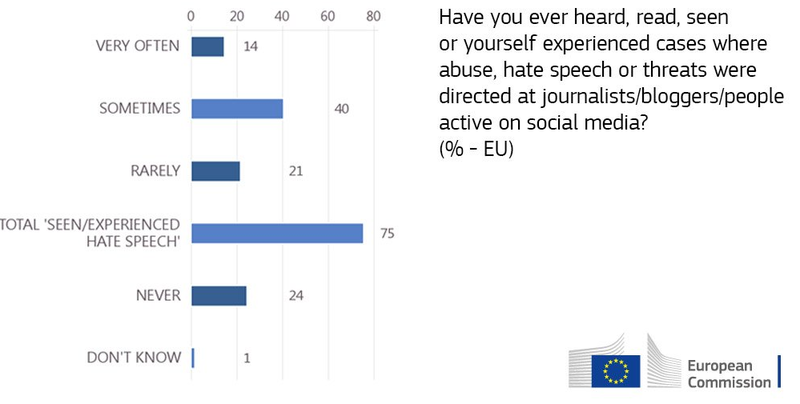 However, 3/4 of these respondents have experienced (heard, read, seen) hate speech, abuse or threats directed at journalists or people active on social media. This survey was carried out by TNS Political & Social network in the 28 Member States of the European Union between the 24th of September and 3rd of October 2016. Some 27,768 EU citizens from different social and demographic categories were interviewed.